If you're new to self-publishing you may not know that Amazon, just like Google, is no more than a search engine for online buying. 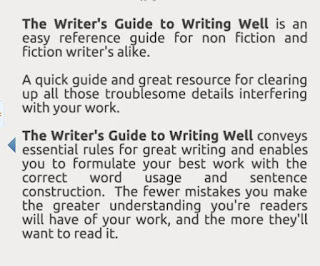 Just like your blog posts, your books can disappear alongside all of the other books in your chosen genre. 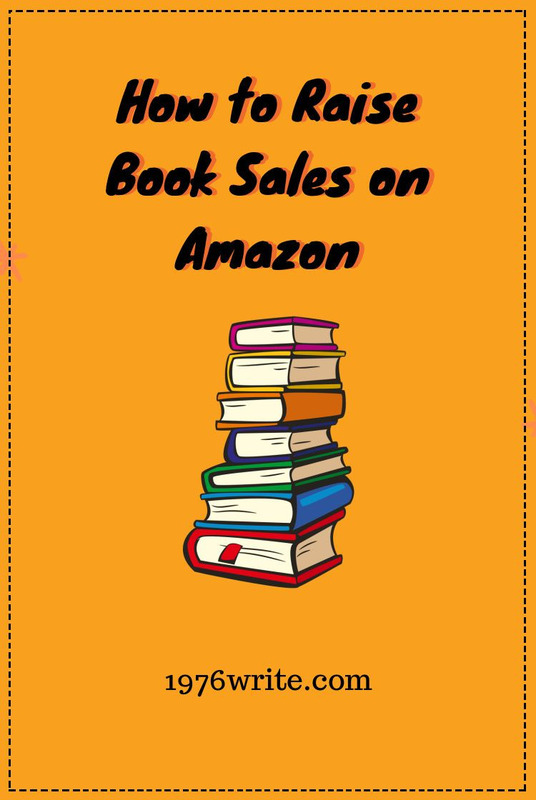 Amazon is King when it comes to large online book sellers, and crucial to all authors wanting to boost sales and gain new readers. If you were writing a blog post and wanted it to rank higher on Google, SEO experts would tell you to utilise tags and keywords. The same rule applies to books and eBooks you sell on Amazon. Two main components to ranking on Amazon are keywords and categories. Your visibility, exposure, and sales on Amazon will remain lacklustre if these factors aren't taken into serious consideration. When you upload a book on Kindle Publishing your allowed to use seven different keywords or strings of keywords. After you've looked up words pertaining to your particular niche, you then add seven related keywords in your book information. 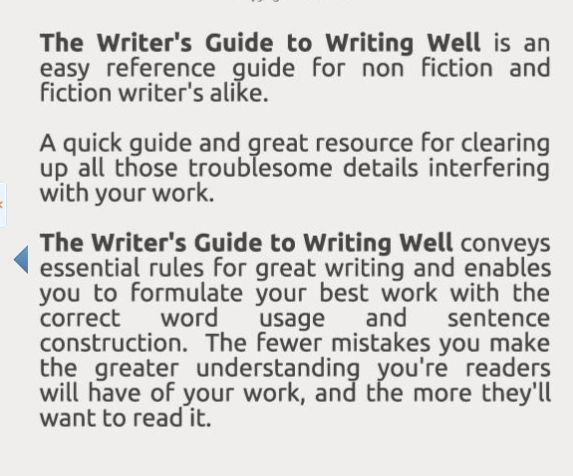 If you're creating a paperback alongside your eBook I recommend you use the description for the back cover of your paperback as your description. Use social media, emails or your blog to ask people to review your book. Positive reviews help sell books. It's a very simple process to add all of your books, RSS feed and include an author profile on Amazon. You can gain a lot of visibility yourself by reviewing other authors books. Keep your review simple and end it with "Katy Smith, author...", but don't leave a link within your review. Amazon don't take kindly to people promoting their own work through reviews. 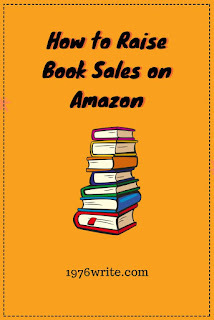 Kindle Publishing gives you the option to set up an Ad campaign on Amazon. Write blog posts about your books and publish on your blog. Let your blog readers know when your eBooks will be free on Amazon. Another great way of boosting readership of your books.